For most brides-to-be, their florist will double as a decorator. She or he might have an assistant. This is something you should discuss as an extra person means forking out a bit more cash. 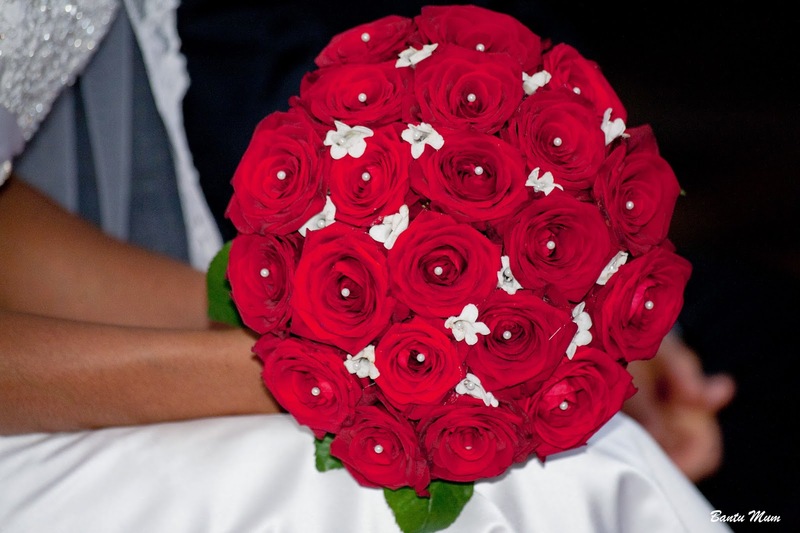 Need for a florist's assistant will depend on the size of your wedding; that translating into the number centrepieces required, the overall number of flower arrangements (bouquets) the florist will be required to provide and how detailed the decorating will be. She decorated the venue with the help of a student assistant. 1. Each wedding venue keeps a few photos from weddings they've hosted. Talk to the venue management. They also normally have florists' contacts and it's more likely than not that they'll have the contact you want. 2. Wedding studios or salons have florist recommendations as well. They sometimes have photo albums of flower arrangements and it's easy to peruse through and find what you are looking for. They'll provide you with contacts. 3. Search online for florists within your area. Visit their websites to see what previous work they've done. You might want to select one who has more experience with weddings rather that one who provides flower arrangements to offices and conferences. 4. Once you get to speak to the florist, you'll have a feeling about the kind of person they are. Go to them with your ideas. How do they respond to this? Do they seem reluctant as it's not their kind of work? Do they welcome your ideas? Find someone you can work with and who's open to your ideas, not their own. 5. My florist spoke little english and I spoke even less Czech. If you ever find yourself in such a situation, my advice would be to take a friend along and create a powerpoint presentation for both of them. A friend came along for every meeting I had with the florist. Here is the presentation I made. Yours could have more or less detail.